Something that started as deer hunting has turned out into the adventure of great discovery. 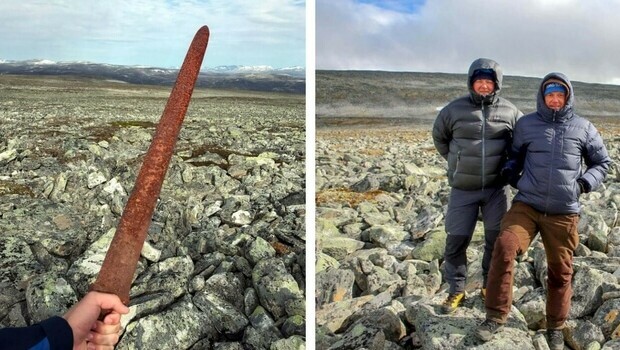 Two Norway hunters who headed up to mountains in search of some game found, by accident, a true Viking sword that is more than a thousand years old and incredibly well preserved. They knew immediately that their finding is of great importance and when they got back they knew they have to come back to the finding spot and examine the field for more possible findings. 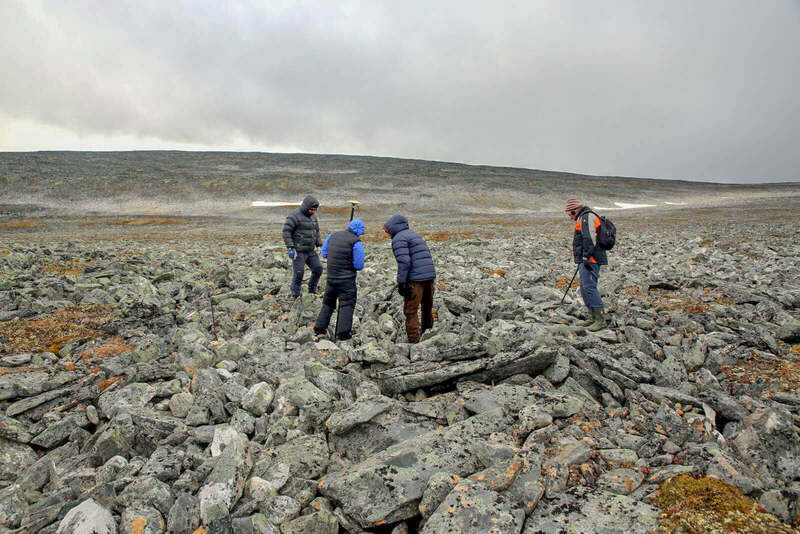 After consulting with the Museum of Cultural History and the National Park authorities, two members of the Secrets of the Ice team visited the find spot, together with two of the reindeer hunters (including the finder Einar Åmbakk), a local metal detectorist and a local archaeologist. 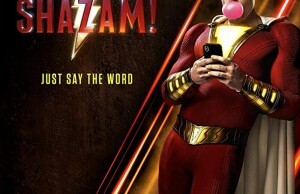 The team was able to find the exact location thanks to the exact coordinates noted in the geographical data stored in the photos. Using GPS they’ve found exact finding spot with no problems. In the gallery below you can see the team in search for more similar objects but after examination of about 20m around the spot, they didn’t find anything. 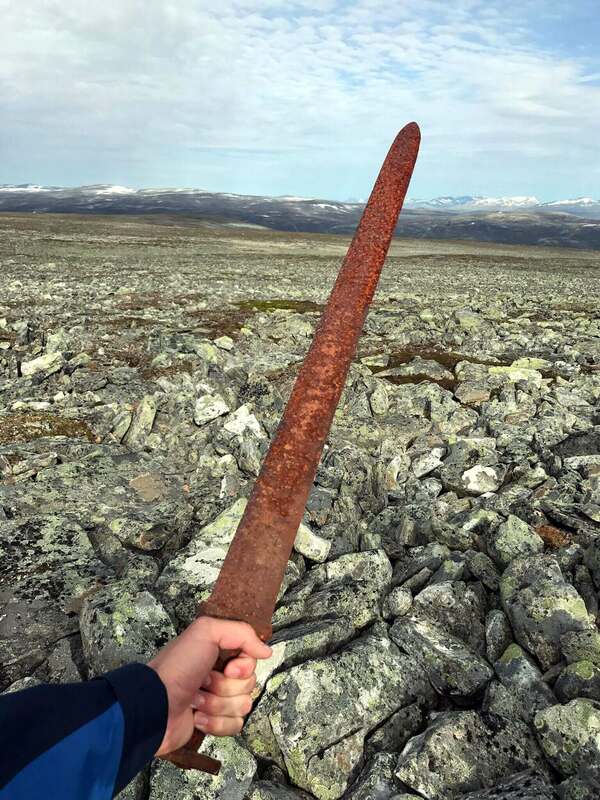 So, unfortunately, this extremely well preserved Viking sword is an isolated finding. 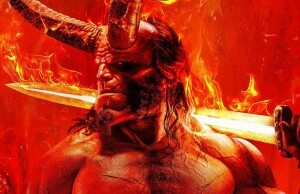 The good state the sword was found is probably the result of a combination of the quality of the iron, the high altitude, and the cold conditions. For most of the year, the find spot would have been frozen over and covered in snow. The finder holding the Viking sword. Incredible discovery, happened by chance. The finder Einar Åmbakk (right) and Geir Inge Follestad at the find spot. Photo: Espen Finstad, Secrets of the Ice/Oppland County Council. Øystein Rønning Andersen measuring the exact find spot of the sword together with the reindeer hunters. 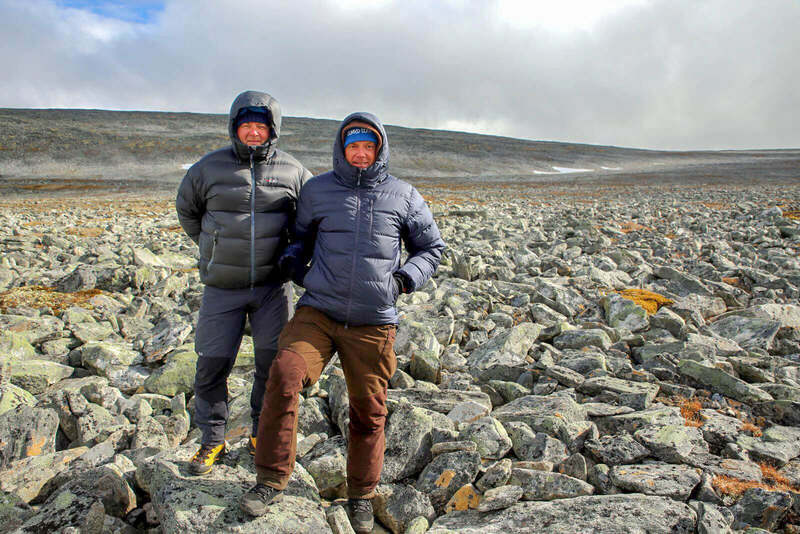 Detectorist Egil Bjørnsgård (right) has started checking for signals on the screen. The Viking sword, dated to c. AD 850-950. incredibly well preserved.